Thank you for your interest in P&M RV Repair. 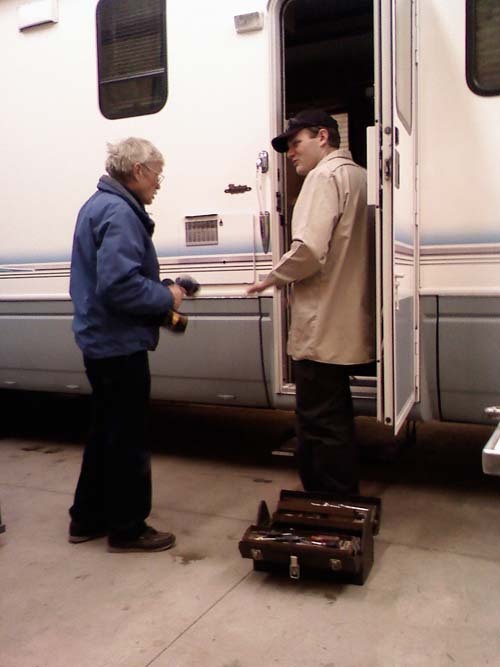 We take pride in helping RV owners with their problems. Whether it's for a part or a repair, P&M has been your best bet since 2005.